At all educational levels, art is integral to an LM education. Creatively taught, art can be a pathway to learn about, or reinforce the learning of, many subjects such as history and geography — even mathematics and science. As a means of communication, the visual arts enable a student to observe, explore and respond to life through many media and design skills. Discovering the creative process can draw one to God, the ultimate creator. At LM, art courses cultivate reflection and aesthetic sensitivity to cultural expressions worldwide. This awareness and appreciation for all of God’s earth and people lead to constructive creativity and career choices that nurture our global society. At the Lancaster Campus, the Calvin and Janet High Fine Arts Center physically represents LM’s commitment to the arts. 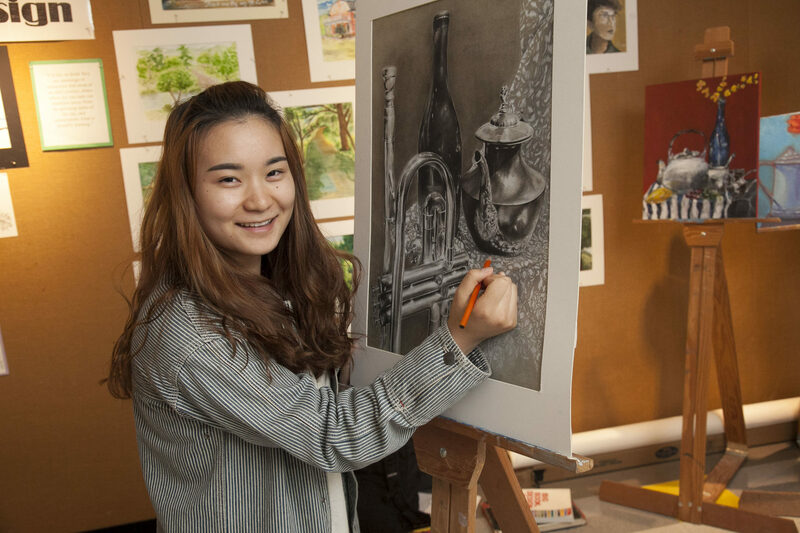 The art program and courses vary among grade levels and campuses. Learn more about the visual arts at LM by visiting each campus’s web page. Lancaster Mennonite High School students regularly win numerous local, regional and national awards in visual arts competitions. 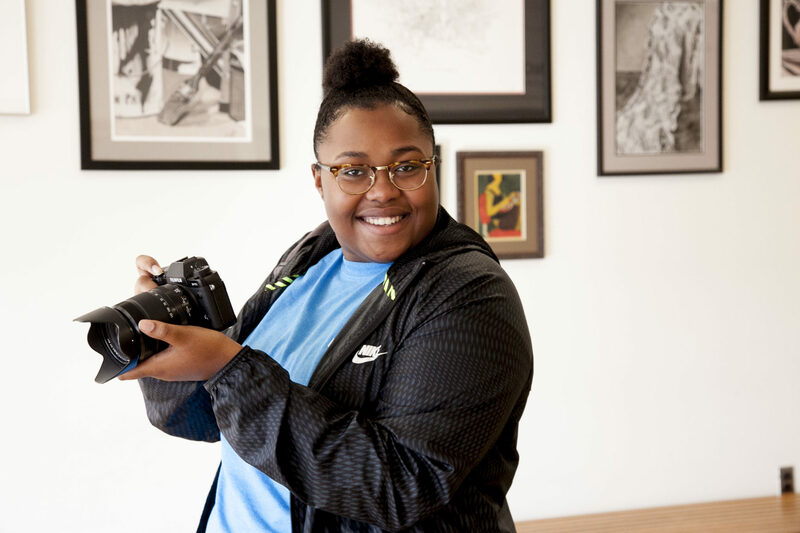 In addition, Landis Holmes selects a piece of artwork each year from the LMH Spring Fine Arts Festival to become a part of their permanent art collection and awards the Art Student Scholarship Award to the student artist.